Going on tour? 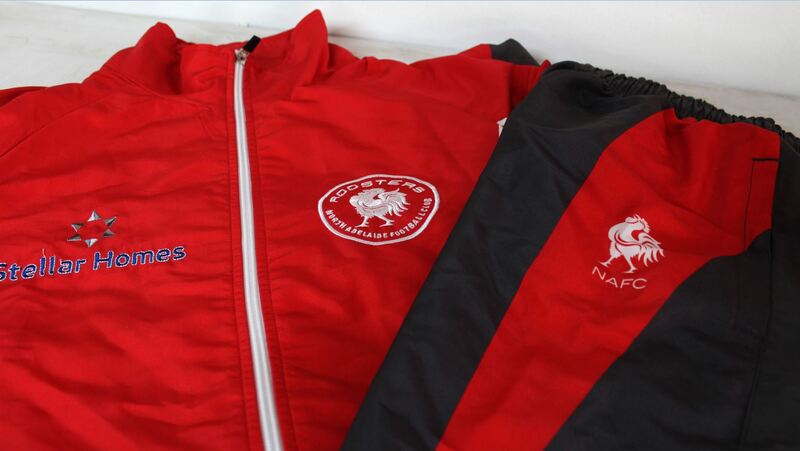 or just want to unite the group in yet another way, our tracksuits are key to keeping your team looking smart and united off the field. 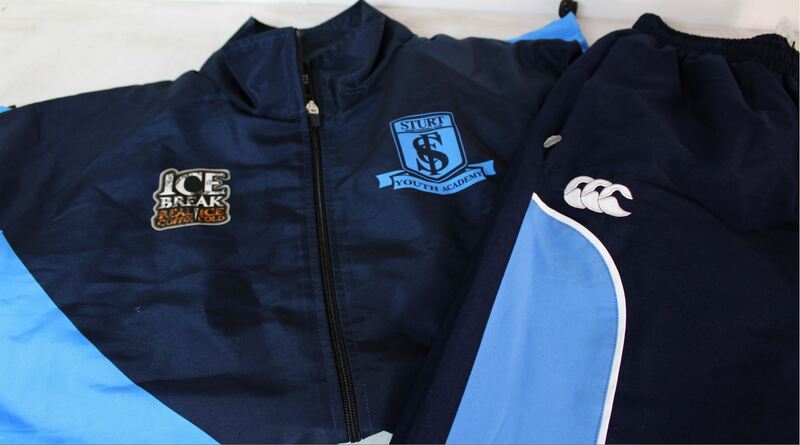 Stylish solutions for off the field, we can design track jackets and pants to make your team stand out.